(CBS News) Foursquare, the location-based mobile app, announced Monday that the social network has garnered 20 million users who have made 2 billion check-ins. Today is also 4sqDay. 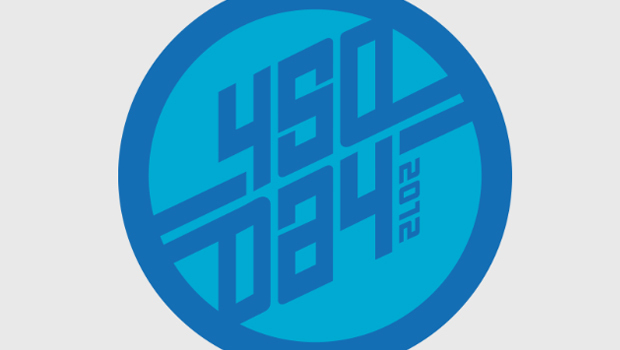 The company commemorated with a special 4sqDay 2012 badge that marks the milestones in the unlock text. The company also posted a list of partnerships and celebration in the U.S. and abroad. Brands like McDonalds, IKEA and Nine West are offering specials with check-ins. Cities like San Francisco, Los Angeles and Atlanta are holding meetups. Foursquare is a location-based mobile app that lets users check in to venues to unlock discounts and badges. The company was launched in 2009 by Dennis Crowley and Naveen Selvadurai and is based in New York.